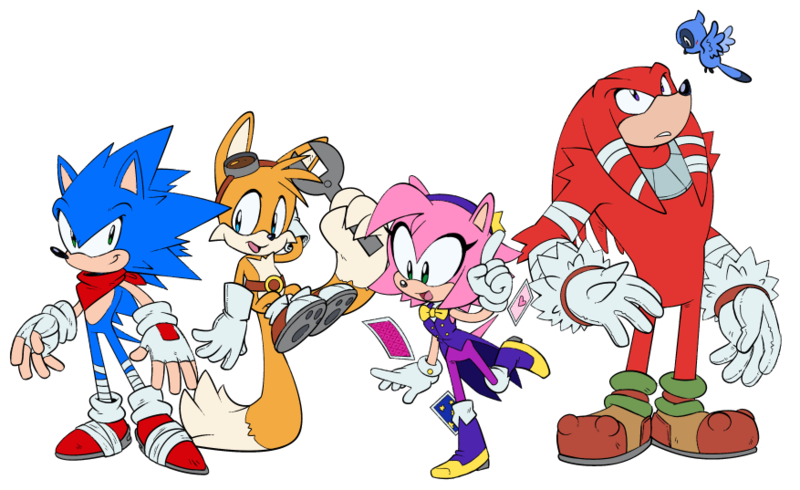 I was thinking, how would I redesign Sonic and the gang? More importantly, how would YOU redesign them? Trying my hardest to be inclusive. More importantly, how would YOU redesign them? i think tails looks pretty cool in the first picture. Nice drawing, and an interesting take. When you said 'realistic' at first I was expecting more human proportions! Tails look great in these picture, just like usual. All those capes look like winter clothes or scarves to me, especially NICOLE and Sally. Due to the Sonic Forces hype, many of us theorised a lot about the game's storyline. One of the most commented and thought-provoking points of this story was the main villain, Infinite, and his identity, who was behind that mask. 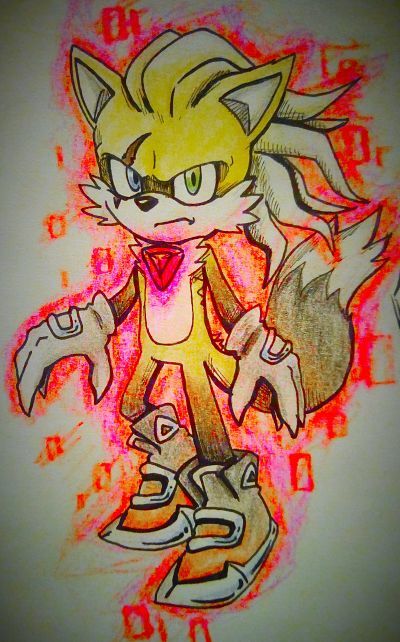 Yes, I know it sounds crazy, but that idea that the Phantom Ruby SOMEHOW got into the "GameGear Timeline" and transformed a damaged and mentally unstable Tails after the events of Sonic 2, was as bizarre as daring. And I would have loved that Sega made this madness. 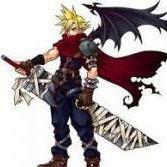 Making Sonic fight this twisted and overpowered version of his best friend would have been an emotional twist of events. And the cannonical Tails seeing himself as the villain... maybe that could have made Tails fight Infinite in the end, alongside Sonic and the avatar... aaaaaaand Classic Sonic. 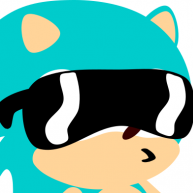 I'll never understand why Classic Sonic was here. 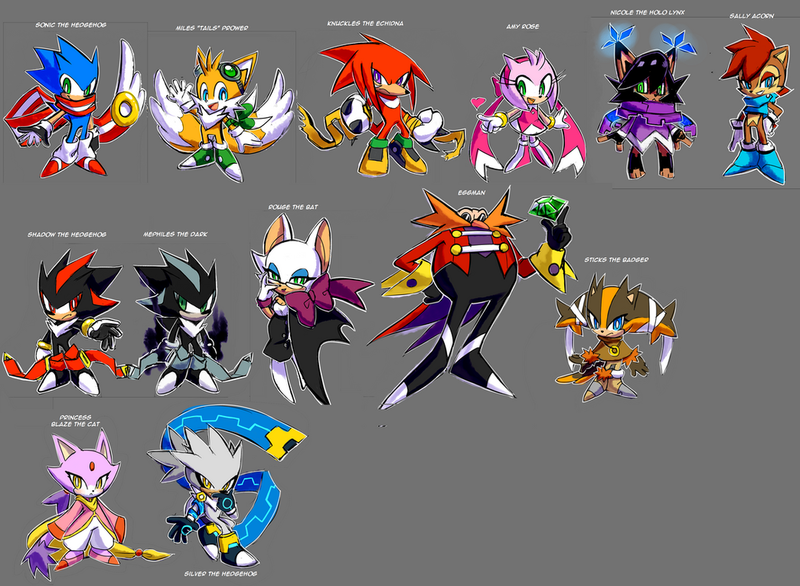 But that didn't happen.Although, to be fair, I really like Infinite's final design, even without the mask. Aesthetically, makes more sense. Wow! Really nice re-design. Yeah, it was a bit a shame things turned out so... bland! I thought Nack was a weasel. Oh lol you make a good point! I misread it and thought otherwise. My bad! As you can see, I made some changes to his appearance, but overall he looks pretty similar to the design seen in the short film. He has a larger build, his stomach pattern is vastly simplified and he doesn't look as silly or cute as the original.